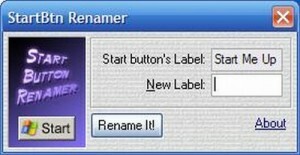 A complex and very useful tweaking utility. 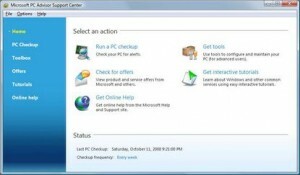 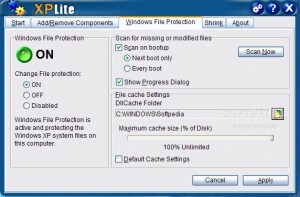 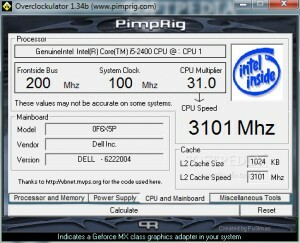 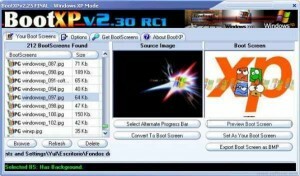 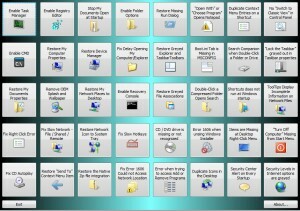 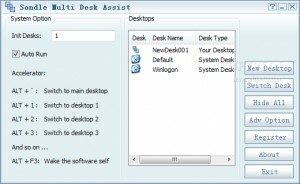 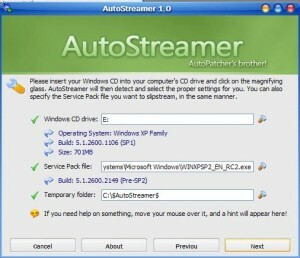 This software will enable you to easily improve the performance of your XP computer. 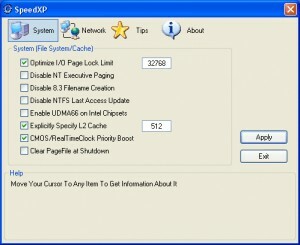 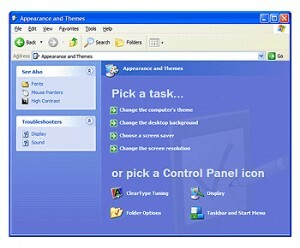 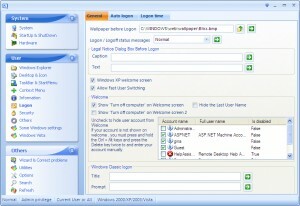 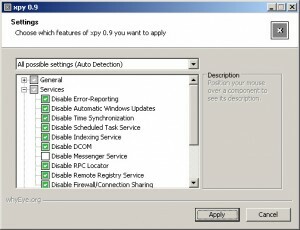 SpeedXP improves Windows XP hidden settings so that your computer runs at its best performance. 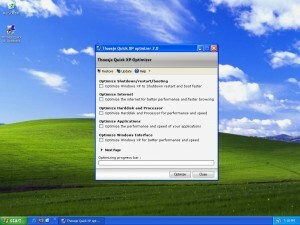 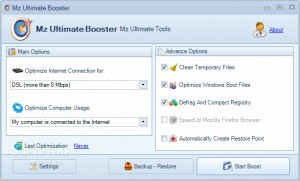 Optimizer XP optimizes your computer to its best performance. 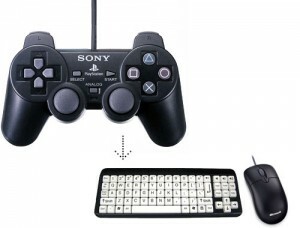 Work faster and more efficiently by using your keyboard instead of your mouse. 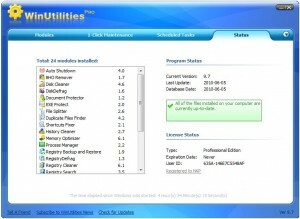 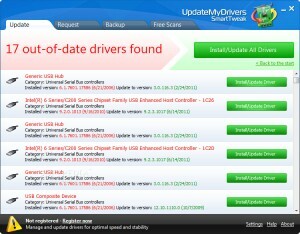 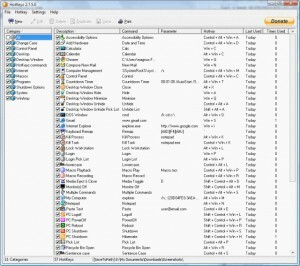 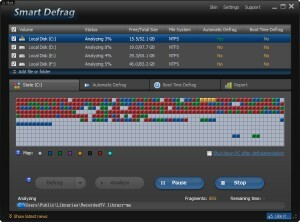 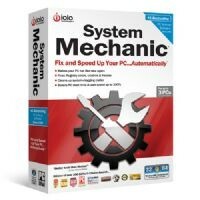 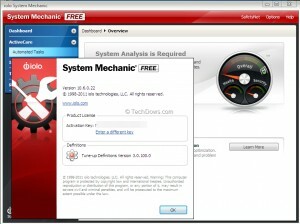 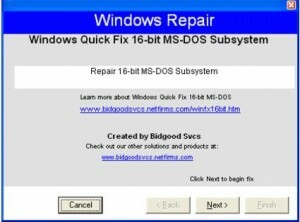 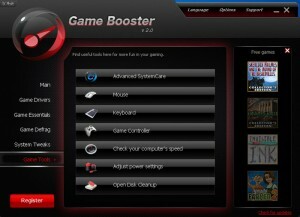 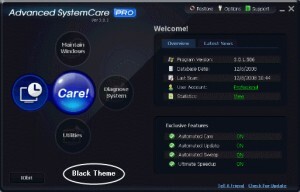 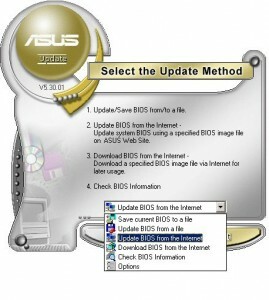 This software will optimize your system by finding driver updates. 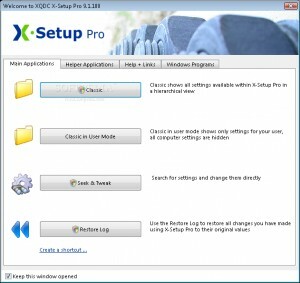 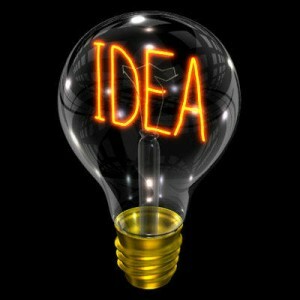 It we give YOU the power to set up YOUR machine the way YOU want! 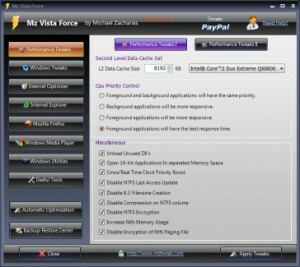 This software only deals with hidden settings, so you will not see many basic settings. 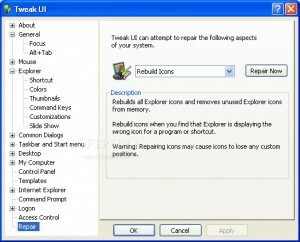 Customize and tweak your Windows with ease. 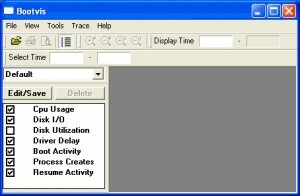 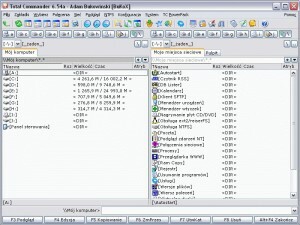 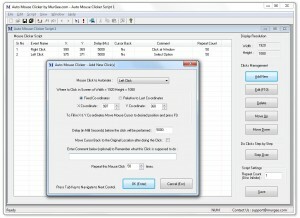 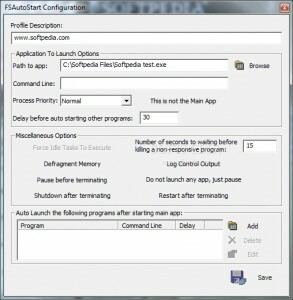 Simulates a mouseclick on interval.